As world population is growing and increasingly moving to urban areas, Cities struggle to build inclusive, safe, resilient, and sustainable communities. 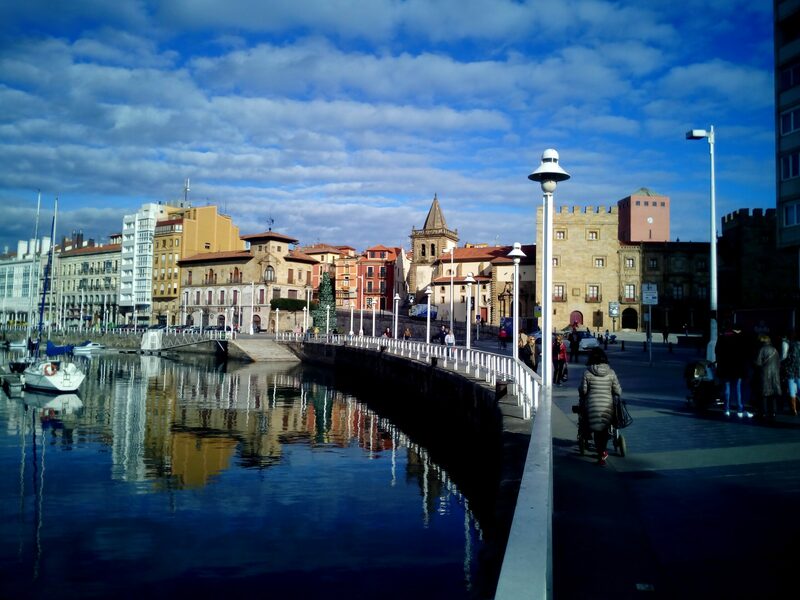 Technology supports Cities in smoothly and effectively turning smart, as proven by many successful experiences including Gijón in Spain and San Leandro in the USA. Paradox Engineering introduces its vision for smarter urban networks at the Cátedra Milla del Conocimiento Gijón Smart Cities, organized by the University of Oviedo, taking place at Escuela Politécnica de Ingeniería de Gijón on November 29th, 2017. Our President and CEO Gianni Minetti will discuss the pillars to be considered when heading for future-proof Smart City investments. In the Internet of Things age, 6LoWPAN and IP standards are the best option to ensure the interoperability, scalability and flexibility of present and future urban applications.